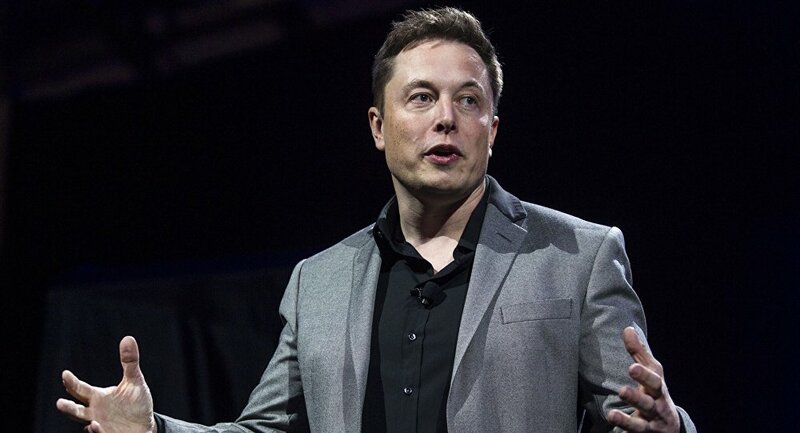 MOSCOW (Sputnik) - A fire started Thursday at a Tesla car factory in Fremont in the US state of California, the firm’s chief executive Elon Musk said. "I was just there. Cardboard being prepped for recycling along southern fence line caught fire. Super appreciate fast response by Fremont fire dept! No injuries or damage to factory," he tweeted. The city fire department said the blaze began in a cardboard pile, threatening an outside structure and starting a small grass fire. All fires have been put out and no one was injured, it added.